Curtains can range from modern wave headings to more traditional pinch pleating with swags and tails. 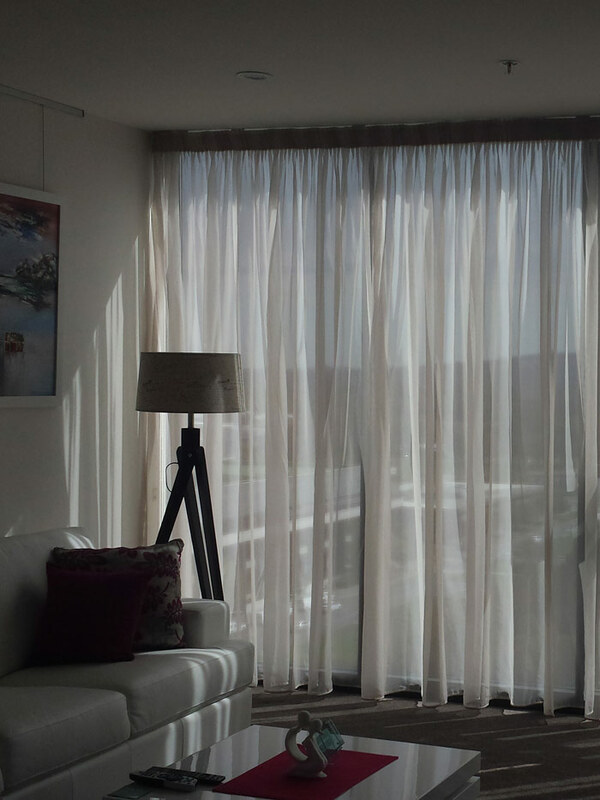 Lined drapes offer a high level of insulation and are very effective for room darkening. Whether you are looking for a formal look or a subtle feel, we have a huge range of fabrics and accessories like pelmets, tie-backs & custom made cushions to accommodate your individual style.